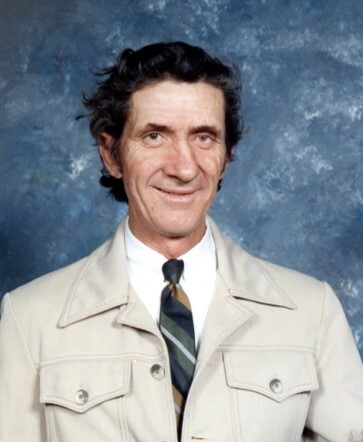 Mr. Earl Wesley Skipper, 78, of Fayetteville passed away on Monday, February 11, 2019. He was born in Robeson County on September 24, 1940 to the late, A. Newberry Skipper and Celia Barnhill Skipper. He is survived by his children, Carolyn Williams, Trina Norton, Patricia Skipper and Steven Skipper; two brothers, Lester Skipper and Larry Skipper; nine grandchildren and ten great grandchildren. He enjoyed playing cards, shooting pool and an avid fisherman. The family will receive friends from 6 pm to 8 pm Friday, February 15, 2019 at Rogers and Breece Funeral Home. A graveside service will be held at 11 am Saturday, February 16, 2019 at Lafayette Memorial Park Cemetery.